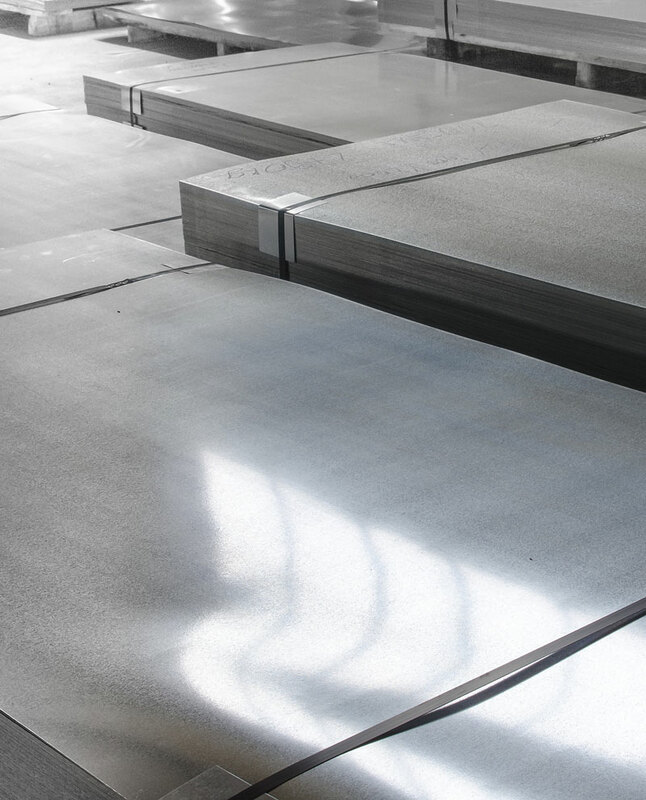 TW Metals inventories a wide range of aluminum alloys and stainless steel, as well as 4130 alloy steel. All of these products are fully certified to industry specifications. We can also source to your specific requirements due to our all-encompassing mill supplier relationships. Our coil & sheet inventory is stocked in master industry sizes. 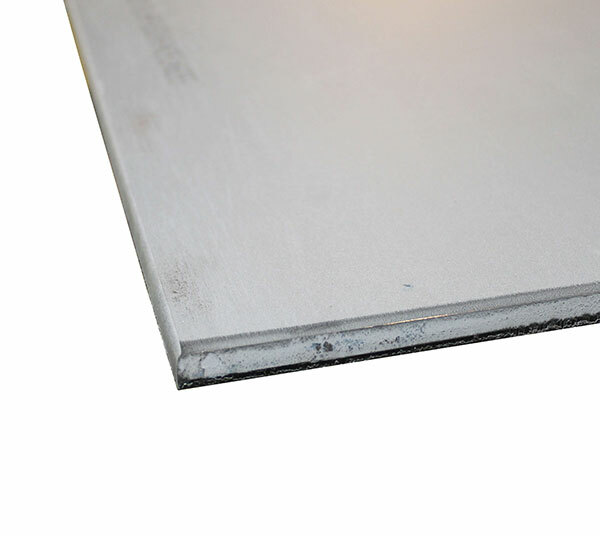 Aluminum alloys include 1100, 2024, 3003, 5052, 6061, 6013, and 7075. 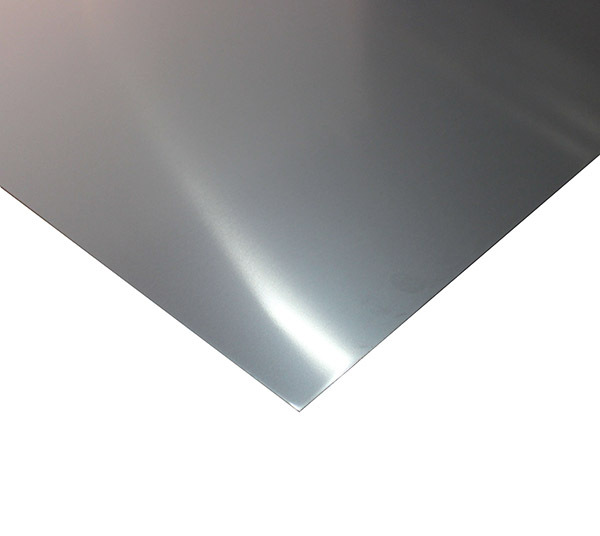 Stainless steel products include 304/304L, 304 polished, 316/316L, 321, 410, 430. All material is stenciled and inventoried for full traceability. Material specifications include, but are not limited to, ASTM, AMS, ASME, and QQ-A. Much of our inventory will qualify under certain government clauses, such as the Buy American Act, Trade Agreement Act, FAR and DFARS. 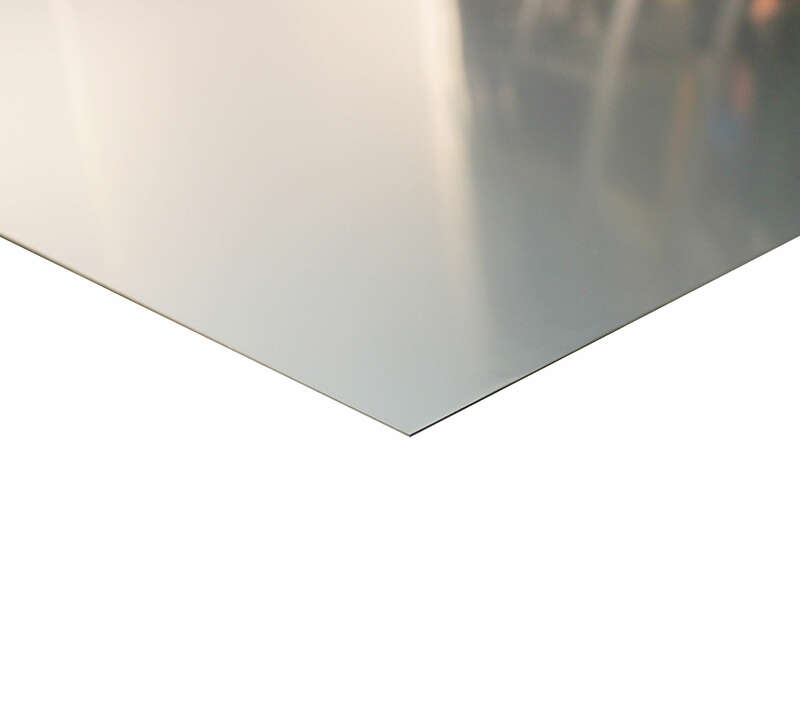 TW Metals purchases from premier global suppliers offering the best in quality. 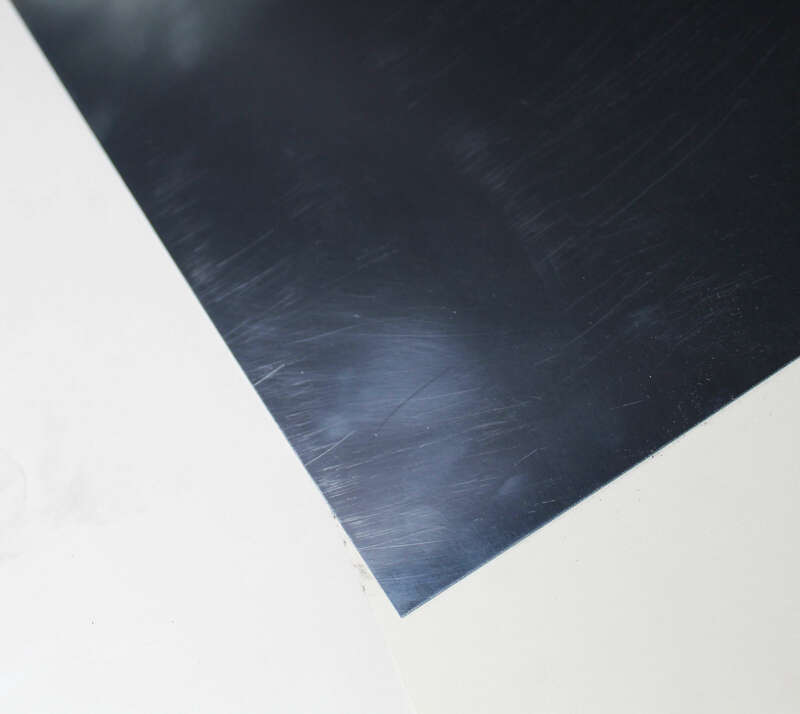 With TW Metals’ broad range of processing capabilities, we can produce to your precise dimensions. We are fully capable to service both transactional and contractual requirements with our extensive inventory.